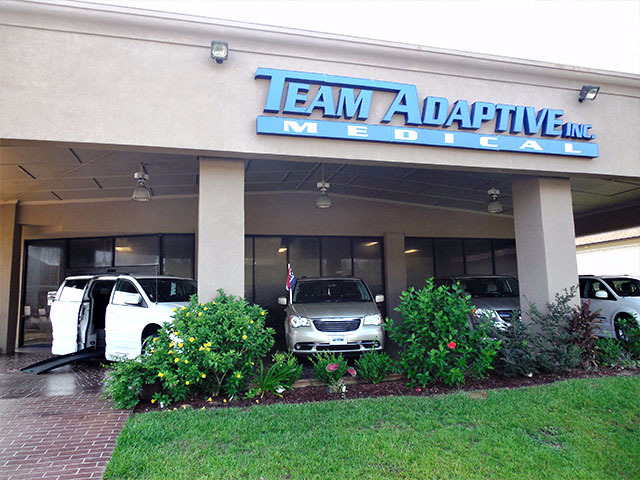 Team Adaptive specializes in removing barriers. 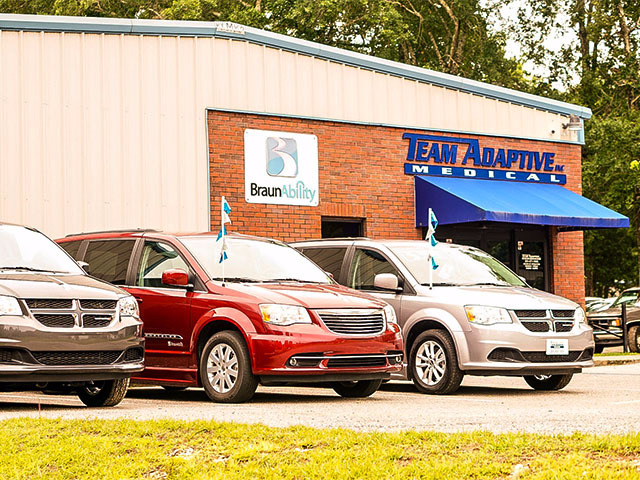 With Home and Automotive mobility product modifications, as well as new and used Wheelchair Accessible vehicle sales and service, it only takes one call to maintain or regain your independence. 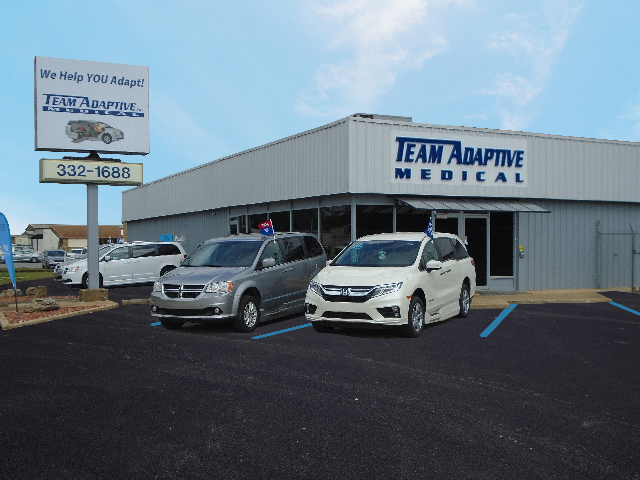 Whether you need solutions for your home such as Stair Lifts, Ramps, Power Chairs or Automobile modifications including Scooter transport, Driver Hand Controls, Specialized Automotive seating, or a complete Vehicle conversion that will allow you to remain in your Wheelchair as a Driver or Passenger, Team Adaptive has the products you need to make your life Accessible. Drive your vehicle with hand controls rather than using your feet. Hundreds of options for hand controls, driving aids and foot controls. Wheelchair Lift Buyers Guide. Learn Which Wheelchair Lift Is Ideal For You or you Van. 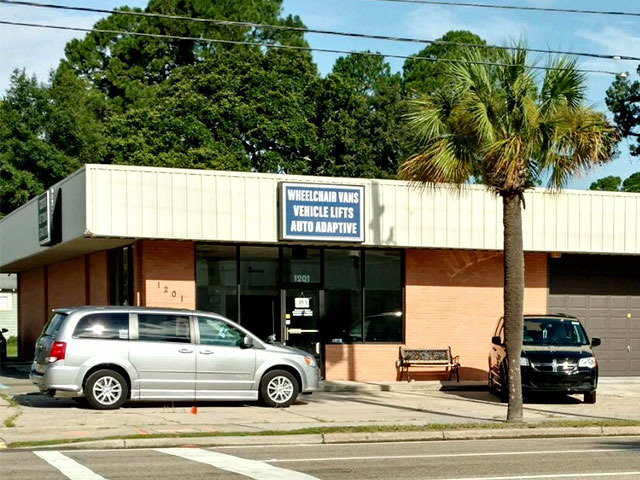 Compare Models and Read Reviews To Determine The Wheelchair Lift Best For Your Lifestyle.